Have you got a special event coming up? We’ve got fabulous private spaces to help you celebrate special birthdays, anniversary celebrations and more. Choose from exclusive use of our first floor area with its own bar and breathtaking views of the Cheshire countryside. Alternatively, you can choose to hire our outdoor barn. 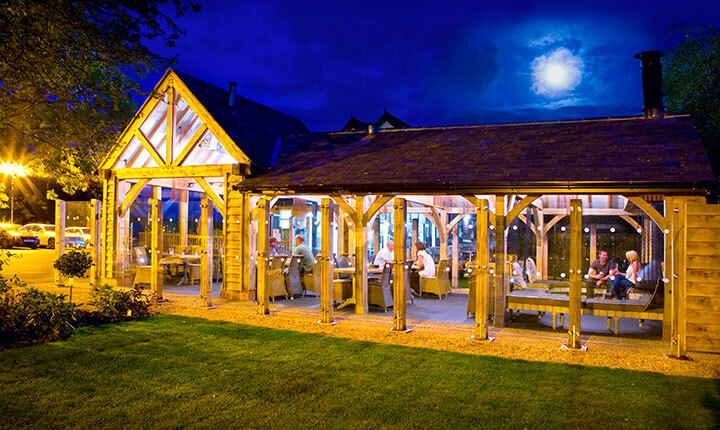 Tucked away in the garden, the heated, al fresco dining area is the perfect place to enjoy each other’s company, a drink and a delicious meal in a cosy, relaxed atmosphere. Whether it’s a birthday party, anniversary celebration or funeral, we can accommodate for any event you have coming up. 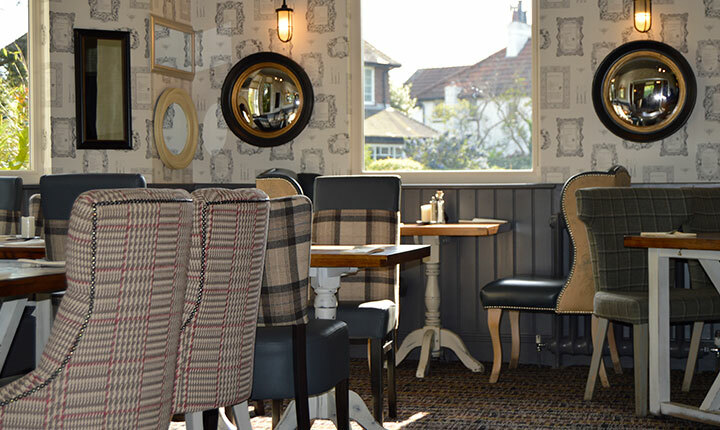 You have the choice of cosy areas within the pub, including the upstairs dining area with stunning views of the Cheshire countryside. We can cater for up to 60 people and offer both a buffet, or a sit down meal from our main menu. For something a little different, why not look at hiring out our outdoor barn? We’re more than happy to accommodate for any event you may have coming up, however Christenings are exclusively catered for in the barn. We can cater for up to 30 people and offer both a buffet style menu or a sit down meal from our main menu. As above, for details on pricing or if you have any questions.